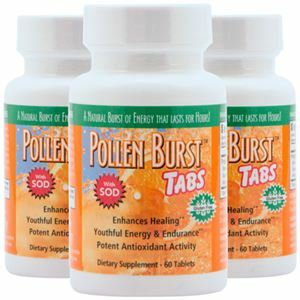 Pollen Burst™ Tabs (formerly ProJoba Polbax) contains natural, organic, hypoallergenic nutrient extracts from pure flower pollen. 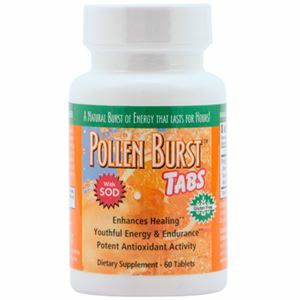 Pollen Burst™ Tabs promote natural energy (SOD) and endurance without caffeine. Recognized as a potent antioxidant, Pollen Burst™ Tabs promote greater health, enhance athletic performance, and provide nutritional support required by the body to help deal with stress. 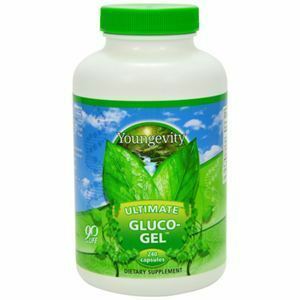 SUGAR-FREE, GLUTEN-FREE & CAFFEINE-FREE! SUGGESTED USE: Take one tablet, twice daily. CAUTION: For adults only. If you are pregnant, nursing, or taking any medications, consult your healthcare professional before using this product. Store at room temperature and avoid excess heat above 104°F (40°C). Proprietary Blend: [Flower Pollen Extracts, Botanical, Superoxide Dismutase (SOD)], Amount by Input: Pollen Extract, Std. 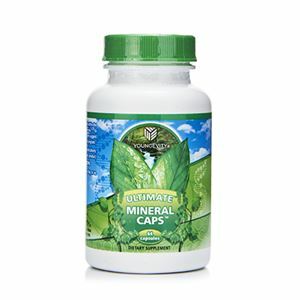 68 mg, Cellulose, Dicalcium Phosphate (Anhydrous), Stearic Acid, Magnesium Stearate, Silicon Dioxide and Croscermellose Sodium.